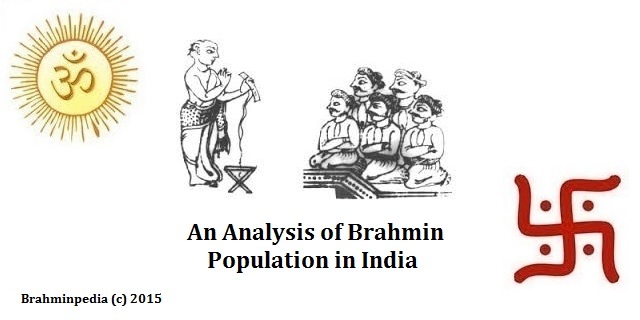 In this post I will talk about the migration of Brahmins as per Patna Grants of Mahashivagupta I Yayati in 944 AD. Mahashivagupta I Yayati ruled from 920 AD to 955 AD. He belongs to the Somavamshis of Odisha. The Patna Grants were issued by Mahashivagupta I Yayati in his 24th and 28th regal years. 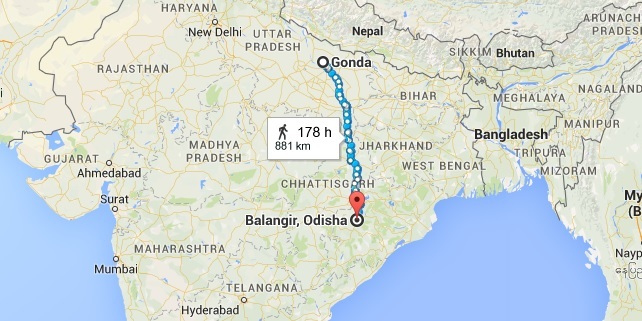 As per the Patna Grants of 944 AD, Mahashivagupta I Yayati granted a village in Bolangir District in western Orissa to a Brahmin Bhatta Mahodadhi (Sanskrit: भट्ट महोदधि Bengali: ভট্ট মহোদধি), son of Siddheshvara ( Sanskrit: सिद्धेश्वर Bengali: সিদ্ধেশ্বর ) from Shravasti region of Uttar Pradesh. Shravasti is roughly today where the ruins at Saheth and Maheth exists, on the boundaries of the Gonda and Bahreich districts of Uttar Pradesh. Uttar Pradesh brahmin. Bhatta Mahodadhi. thus migrated from northern Uttar Pradesh to western Orissa. Thanks for your time. 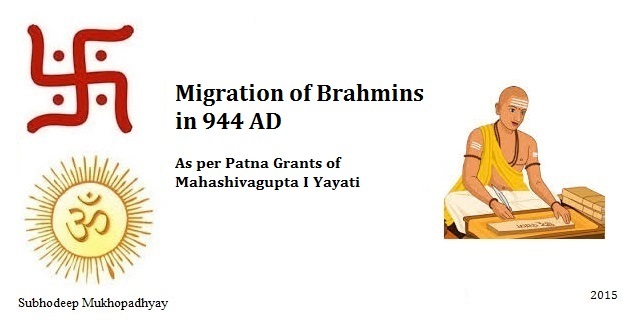 Hope you enjoyed reading Migration of Brahmins perper Patna Grants of Mahashivagupta I Yayati in 944 AD. Please feel free to leave your comments and do share this post with those who might find it useful.